If you missed the Apple education event at Lane Tech College in Chicago this morning, then you are not alone, and with Apple choosing not to livestream it, most people were left watching from the sidelines. Fear not, though, folks, because Apple has made the entire event available as a video-on-demand stream after the fact. That means anyone who wants to see Apple announce a new, low-cost iPad as well as a suite of software for teachers and students, can do exactly that, right now. Today’s event can be viewed via the Apple Events app on an Apple TV or the unofficial Apple Events app if you prefer to use a Mac. 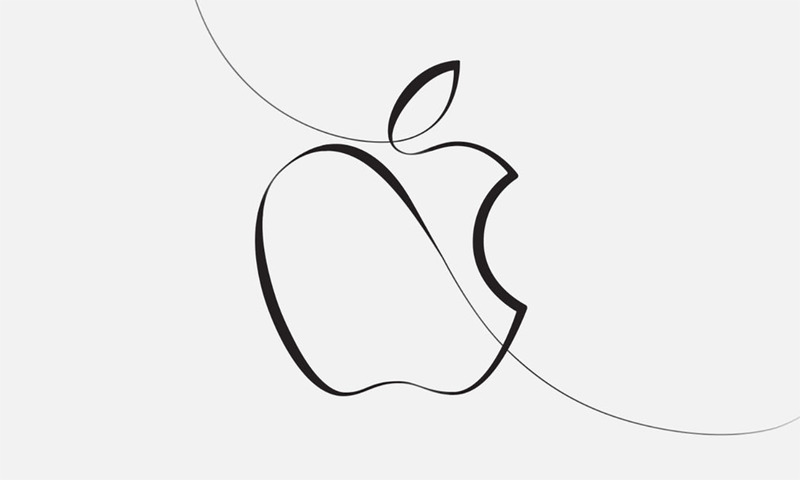 However, for whatever reason, as of right now, the event cannot be streamed via Apple’s website, although that is surely likely to change at some point. If you want to watch the event via Safari, though, you can do so via the direct link to the video that can be viewed right over here. 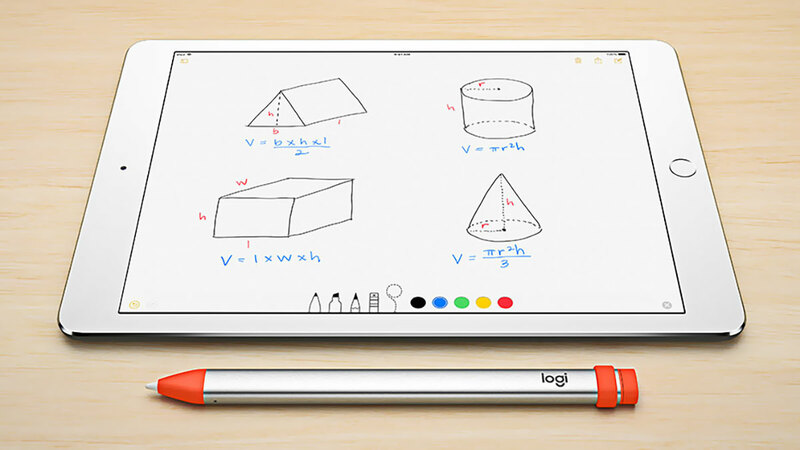 The event itself was fully focused on education, with a new low-cost 9.7-inch iPad announced that also includes support for the Apple Pencil. There’s a new “Everyone Can Create” curriculum and a new Schoolwork app as well, alongside the ClassKit framework that underpins the whole thing. Apple’s iWork also received some much needed attention, meaning those who jumped ship to Google Docs may be able to consider moving back at some point. We’ll keep an eye out for the event appearing on Apple’s website, but for now, we suggest sitting back with an Apple TV and watching the whole thing on a big screen TV. It’s the way Tim would want you to watch, after all.